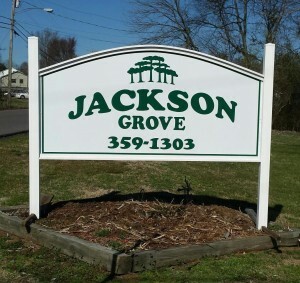 Jackson Grove was acquired by Grove Communities, LLC in December 2014 and has 23 homes. 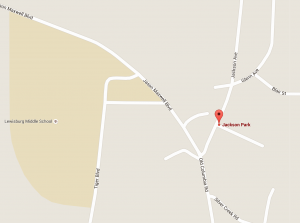 Located at 527 Jackson Ave #24, Lewisburg, TN, it is near Jackson Middle School. Weekly rentals for two bedroom homes start at $185 and include utilities. Click here for office hours and contact info.